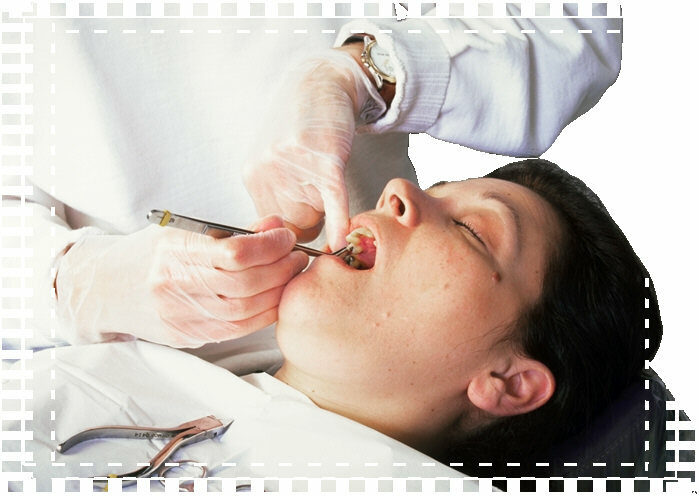 At Washington Dental Clinic, we provide superior quality dental care at affordable prices. 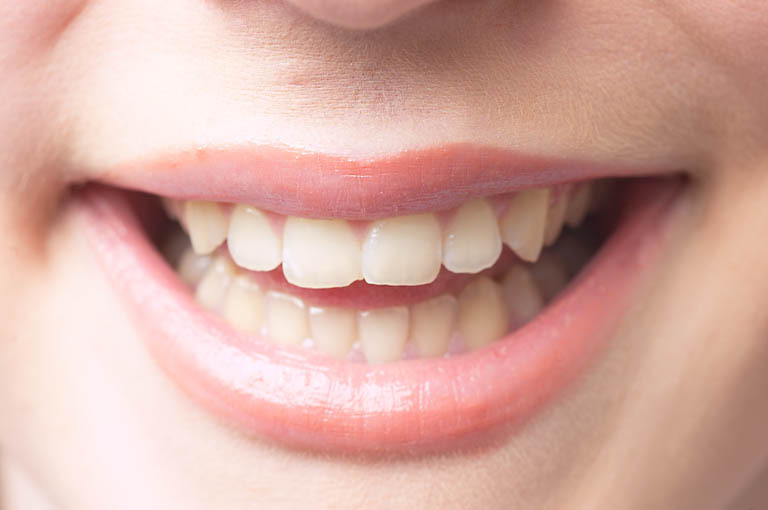 Our highly trained bilingual dentists and support team have extensive experience in general and cosmetic dentistry. We have three locations. We are conveniently located in Juarez, Mexico, just ten minutes from downtown El Paso, Texas. We have been serving the Southwestern United States for more than 30 years. 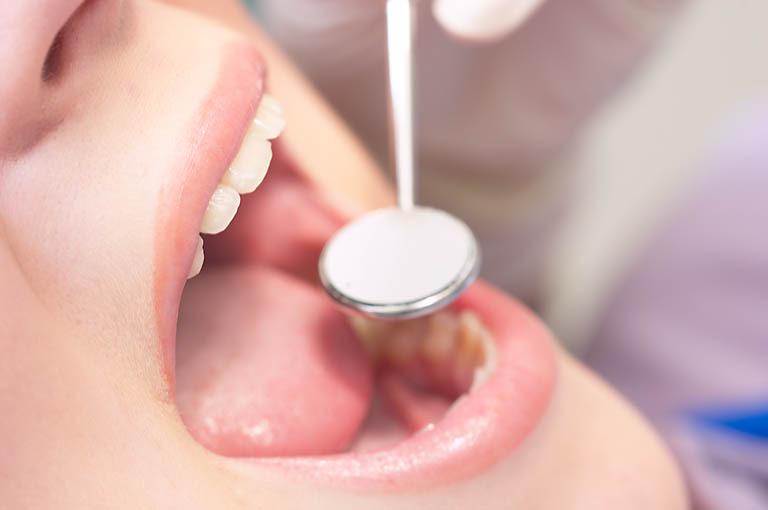 Our clinic is well known for providing comprehensive dental care at fees which are generally fifty to seventy percent less than costs for comparable dental services in the United States. In fact, more than ninety percent of our patients are from the United States, some from as far away as New York City. 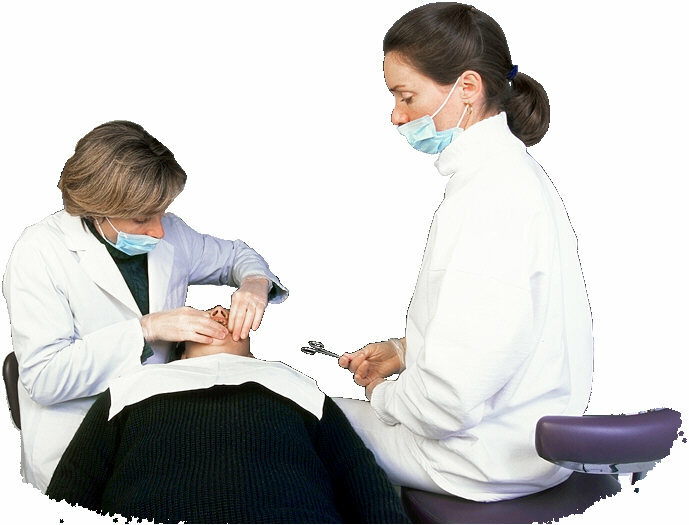 At Washington Dental we strive to make your dental experience a pleasant one. We always try to complete our work as quickly as a given proceedure will allow. Simple proceedures are completed in the same day. Even extensive work such as a complete upper and lower restoration can be completed within a week. If you are planning a visit to Washington Dental Clinic at our location in Juarez, Mexico, our shuttle vans provide regular service to and from the clinic to various points in El Paso, including most of the city's major hotels(see Motel list) and to a conveniently located downtown parking garage, where you can leave your car at our expense. Once at the clinic, you can relax in our comfortable, air conditioned waiting areas, where you can watch television and sip on refreshments. Our friendly bilingual staff will answer all of your questions about your work and be as helpful as possible to make your visit to Washington Dental Clinic a most pleasant one.